Does work have you stressing out? Maybe it’s your everyday responsibilities, or the daily traffic that you get stuck in? Exercise is a good way to relieve stress and recently yoga has been a popular method. However, have you considered a word that could help relieve some stress? If you have ever taken a yoga class then you may have heard the word “namaste” used to end your yoga practice. The word is used by yogis around the world to end their yoga class. Although we may here this word and it is generally used in the practice of yoga, there is more meaning to this word. 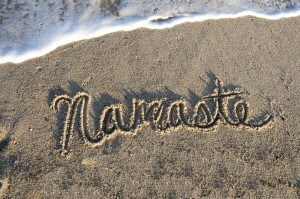 Originated in India, namaste is a greeting used by Hindus of all ages and also as a goodbye. So, you ask if Namaste is exclusively just a greeting? The answer is no. This word has a deeper meaning as we will see. Casual or formal greeting. No matter your age, namaste can be used as a greeting. When you dig deep down, you learn that a greeting is actually the meeting of minds between each other. 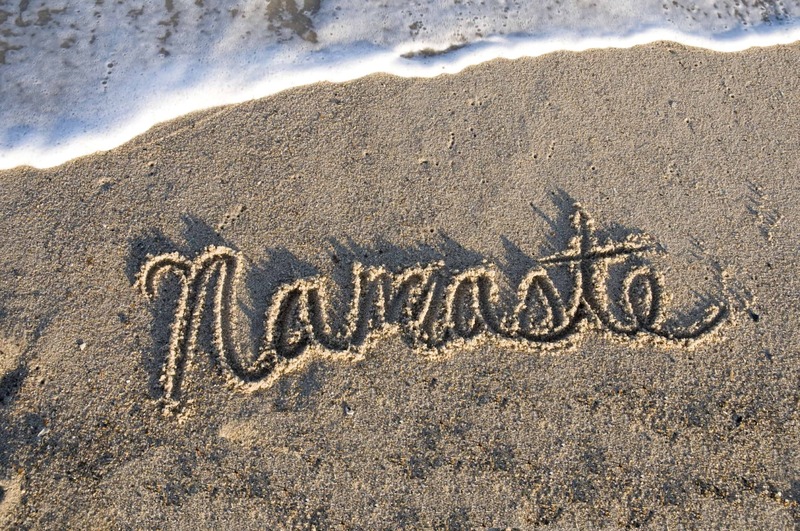 By using namaste as a greeting, it literally translates to, ‘may our minds meet’. Spiritual significance of namaste. To think about this in a more spiritual sense, namaste recognizes the life force, the divinity, the Self, or the God in me that is the same within you. Essentially we are acknowledging the oneness amongst us and we honor the God in the person that we meet. Namaste in prayers. Besides doing namaste as a greeting, hindus use namaste in prayer. This often represents them looking to their inner spirit. ACTION: WRITE DOWN YOUR DAILY STRESSORS IN YOUR LIFE. THE NEXT TIME YOU ARE FACED WITH ONE OF THESE STRESSORS, USE NAMASTE AS A STRESS RELIEVING TACTIC. THIS CAN BE LOOKING AT YOUR INNER SPIRIT WHEN YOU ARE STRESSED OUT AND SEARCHING FOR PEACE OR ACKNOWLEDGING THE ONENESS AND HONORING THE GOD IN SOMEONE THAT YOU USUALLY CANNOT TOLERATE. 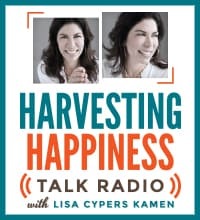 Internationally recognized Positive Psychology Coach Lisa Cypers Kamen is the Founder ofHarvestingHappiness.com, Director of 501 (C)(3) nonprofit Harvesting Happiness for Heroes (HH4Heroes.org), and Host of weekly Harvesting Happiness Talk Radio. 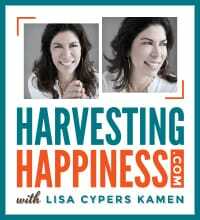 Currently living in Los Angeles, California, Lisa Cypers Kamen is the mother of two active children. 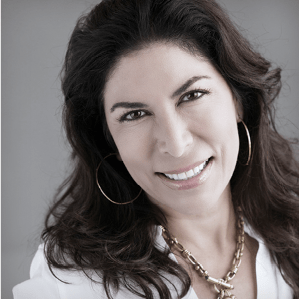 She is philanthropically dedicated to the success of various charities related to children and military issues.